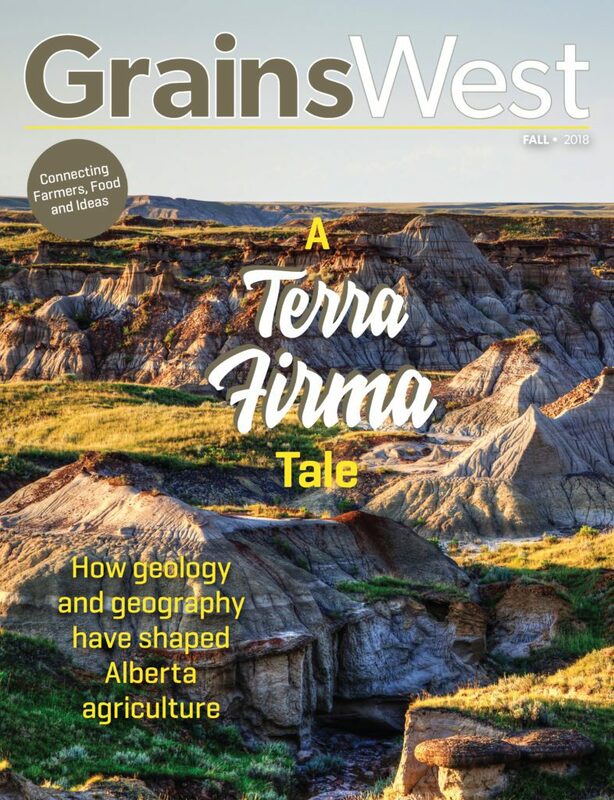 GrainsWest is an agricultural magazine representing the interests of grain farmers in Alberta. Co-published by Alberta Barley and the Alberta Wheat Commission, the quarterly connects farmers, food and ideas. 200, 6815 – 8 Street N.E.